Construct Full Length Parallel Runway: This element includes the relocation and reconstruction of Runway 11R/29L as a 10,996-foot long, 150-foot wide runway. The replacement runway would provide continued use of the airport when Runway 11L/29R is closed for any reason. Currently the narrow width and shorter length of Runway 11R/29L causes some pilots to confuse it with a taxiway when approaching from the south. The relocation of Runway 11R/29L would require development and/or modification of associated arrival and departure procedures. In general, the distribution of aircraft operating in the 11/29 direction is expected to be more evenly distributed between the two runways resulting in an increased use of Runway 11R/29L by large jet and military operations, and a corresponding decrease in use of Runway 11L/29R. It is also expected that a greater number of westbound turning departures would occur and a greater number of touch-and-go operations would occur on Runway 11R/29L operating in a circuit pattern to the southwest of TUS. The relocated 11R/29L would require updated approach and departure procedures. The relocated 11LR/29L would not have any ILS equipment and would remain a visual approach runway. Relocate Runway 11L Arrivals Threshold: As part of the Runway 11R/29L relocation, the arrival threshold on Runway 11L would be shifted 921 feet to match Runway 11R and allow aircraft to taxi along Taxiway D independent of runway arrival operations. Currently at HS-2, the existing Runway 11L arrival threshold begins at the physical end of the runway near Taxiway D. Occasionally pilots taxiing along Taxiway D have crossed the approach path for Runway 11L/29R or Runway 11R/29L without clearance. With the existing Runway 11L arrival threshold, the potential for runway incursion is high when a pilot taxis across the approach path without clearance while an aircraft is on approach. This element also includes reconfiguring the Runway 11L MALSR by shifting stations and installing in-pavement approach lights in the displaced threshold. The existing PAPI and glideslope antenna would also be relocated to accommodate the Runway 11L arrival threshold shift. Due to the MALSR relocation, FAA would test and reissue the arrival procedures charts for the following: ZONNA One, Arrival, RNAV (RNP) Y RWY 11L, RNAV (GPS) Z RWY 11L, and the VOR or TACAN RWY 11L. Demolish Existing Runway 11R/29L: This element proposes demolition of the Existing Runway 11R/29L and associated taxiways. Construct New Centerline Parallel Taxiway: This element proposes construction of a full-length parallel taxiway between Runway 11L/29R and Runway11R/29L. Construct New Outboard Parallel Taxiway: This element includes the construction of a parallel taxiway 400 feet southwest of the new relocated Runway 11R/29L. This parallel taxiway would provide additional access to Runway 11R/29L. Construct Supporting Connector Taxiways: This element includes construction of connector taxiways between Runway 11R/29L and both outboard and centerline parallel taxiway. It also includes construction of connector taxiways between Runway 11L/29R and the centerline parallel taxiway and connector taxiways between Runway 11L/29R and Taxiway A accommodate the new displaced threshold. Construct Bypass Taxiway: This element includes construction of a new bypass taxiway northwest of the Runway Protection Zones for Runways 11L and 11R. This element would include removal of the existing concrete apron from the surrounding area and demolition of four existing buildings/hangars within the area. Close Taxiway A2: This element includes the closure of Taxiway A2 segment between Taxiway A and Runway 3/21 and the Taxiway A2 segments between Runway 3/21 and Taxiway D.
Construct/Maintain AANG Extended Blast Pad: This element would construct/maintain the AANG blast pads for Runways 11L/29R and 11R/29L and paint/mark as non-runway/taxiway pavement. Associated Drainage Improvements: This element provides for additional drainage detention areas to provide for the additional impervious pavement areas. AANG Aircraft Arresting System/Runway Improvements: This element provides for the removal of two AANG arresting systems on Runway 11L and construction of a new overrun barrier on Runway 11L. 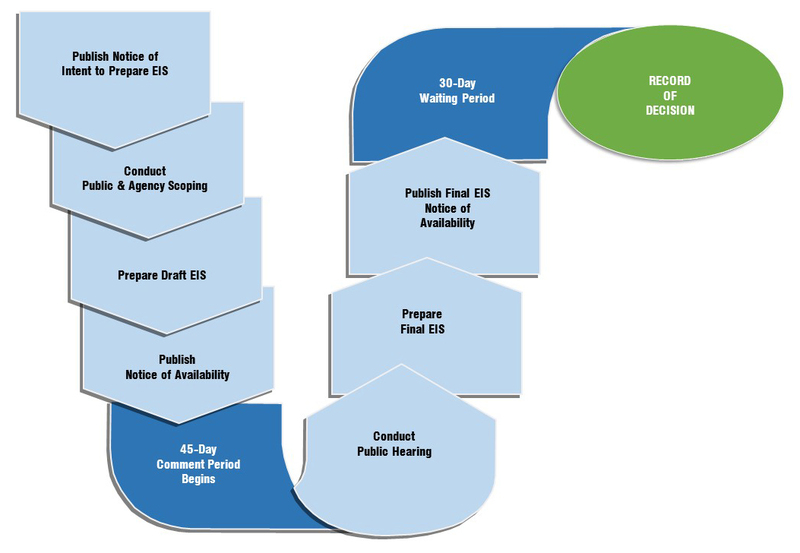 In addition, three new systems would be installed on the new parallel runway to include one overrun barrier and one new system would be installed on Runway 3/21. This element also includes the extension of the 11L and new parallel runway to meet arresting system requirements. Land Transactions/Conveyance of Parcel “F” (approximately 58 acres) from AFP 44 to TAA, Parcel “G” (160 acres) from TAA to USAF, and Conveyance of Parcel “H” (up to 290 acres) from TAA to be made available to USAF as needed: This element of the Proposed Action includes the TAA acquiring land from AFP 44 from USAF known as Parcel “F.” This land is needed by TAA to establish the relocated runway object free area, taxiway object free area, runway safety area, and runway protection zone. This Parcel “F” area is currently used by USAF to store explosives in ECMs. 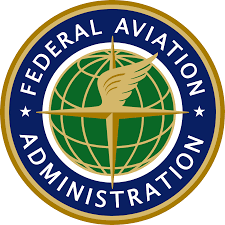 In exchange for Parcel “F,” this element also includes FAA releasing TAA from its Federal obligations for the Airport land located between the former East Hughes Access Road and the new Aerospace Parkway, south of AFP 44 from TAA to USAF, and the release of that land from Federal obligations. 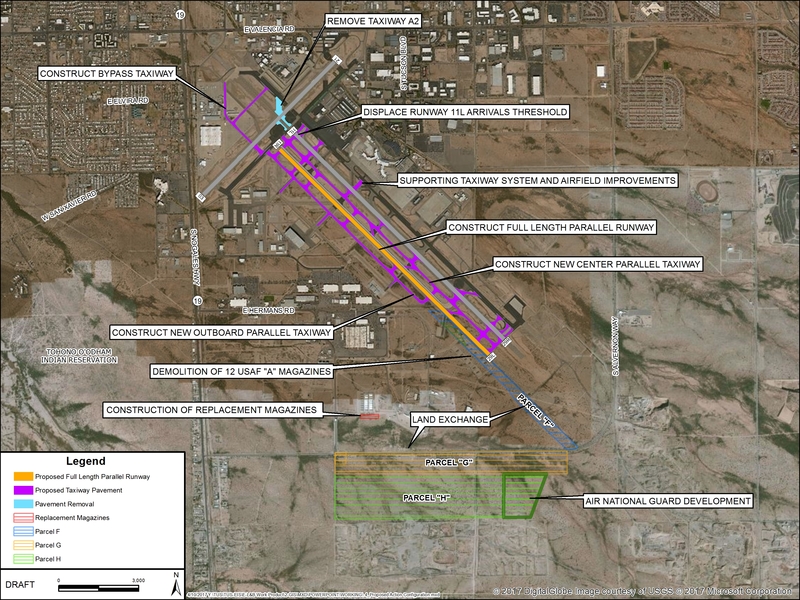 A portion of this land has been proposed for construction of a Munitions Storage Area, to include ECMs, and access road, for the AANG at the Tucson Air National Guard Base located adjacent to TUS. Demolition of 12 USAF ECMs identified at AFP 44 as “A” Magazines: This element includes the demolition of the 12 ECMs on Parcel “F” and adjacent to Parcel “F” to maintain the necessary FAA required safety areas for the relocated runway. Construction of replacement magazines elsewhere on AFP 44: In order to maintain the existing munitions storage capacity of AFP 44, replacement storage facilities would be constructed elsewhere on AFP 44 that would provide the same munitions storage capacity currently allowed to be stored in the “A” Magazines. Construction of Munitions Storage Area for the AANG: This element of the Proposed Action includes the ultimate transfer of land from Parcel “H” to the USAF as needed on behalf of the NGB for construction of a MSA and access road to support the AANG at Tucson Air National Guard Base.